Labour MP Chuka Umunna says his party is institutionally racist. In a blistering column, the former shadow minister said most Labour MPs were at “breaking point” at the antisemitism scandal which has engulfed the party this summer. 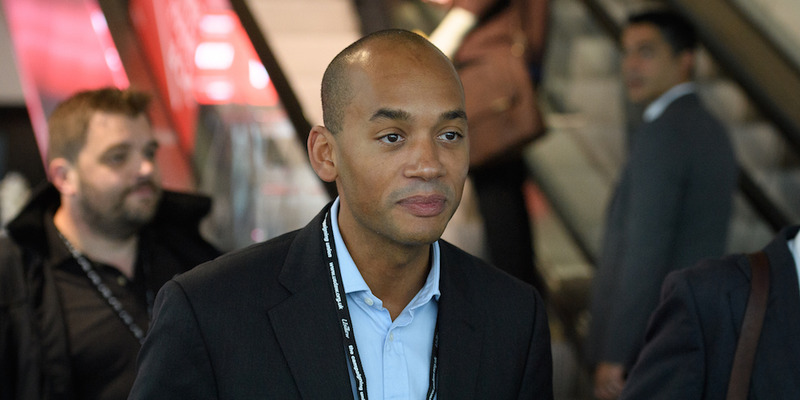 Umunna questioned whether Jeremy Corbyn should lead the party going forward. He said Labour does not deserve to be in power. “So what are we left with? Two parties that do not have the authority to lead the country,” he wrote. 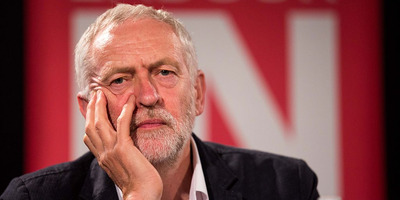 LONDON – Jeremy Corbyn’s Labour is institutionally racist with most of its MPs at “breaking point” over the antisemitism crisis which has engulfed the party, a leading Labour MP has claimed. Writing for The Independent, the former shadow minister Chuka Umunna said the Labour party, led by Corbyn, was guilty of institutional racism towards Jewish people. “In short, the Jewish community has clearly been subject to differential treatment by our party these past couple of years that is discriminatory,” Umunna wrote, adding it is “beyond doubt” that Labour has met the criteria for institutional racism,as set out in Rob Macpherson’s 1999 report into institutional racism in the UK police. The latest row in Labour’s antisemitism scandal centres on pictures which reportedly show Labour leader Corbyn laying a wreath for terrorists who killed 11 Israelis and a police officer in Munich in 1972. Accusations of antisemitism against Labour members and Corbyn have dominated the summer, and Umunna said it is “extraordinary” that the party leadership hasn’t held an emergency meeting to address the crisis. The MP for Streatham claimed most Labour MPs are “horrified” by the antisemitism scandal and “are being pushed to breaking point” over the issue. John Woodcock, the MP for Barrow and Furness, has already quit Labour over its handling of antisemitism accusations. Umunna is among a handful of MPs thought to be considering creating a new centrist force in British politics amid increasing disillusion among some “moderate” MPs and the parties for which they were elected. Business Insider reported last week that MPs including Umunna, Tory Anna Soubry and Lib Dem leader Sir Vince Cable have discussed establishing a new centrist movement, with a new party being one suggestion. On the Conservatives, Umunna said Theresa May’s party has a racism problem of its own, pointing to how Tory members have reacted to Boris Johnson’s recent remarks about Muslim women who were the burqa. “How else does one explain that, in spite of all of this, he is now odds-on favourite to succeed Theresa May as Prime Minister? The attitudes of many Tory members account for the party’s habit of turning a blind eye to hate,” he said.